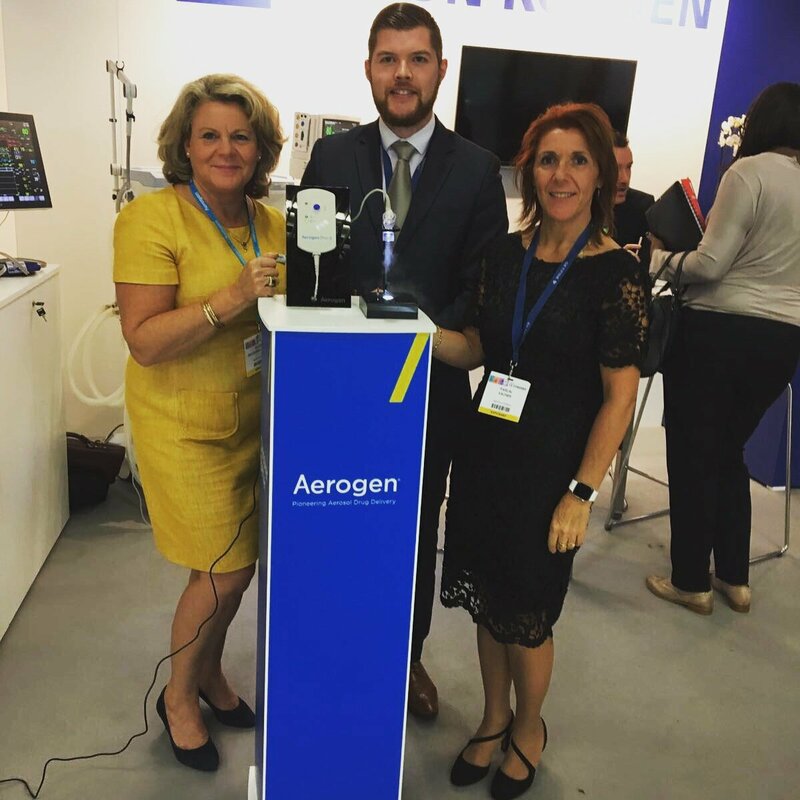 Aerogen, the global leader in aerosol drug delivery, was recognized with the prestigious 2016 Zenith Award for respiratory care excellence at the American Association of Respiratory Care (AARC) meeting in San Antonio, Texas. 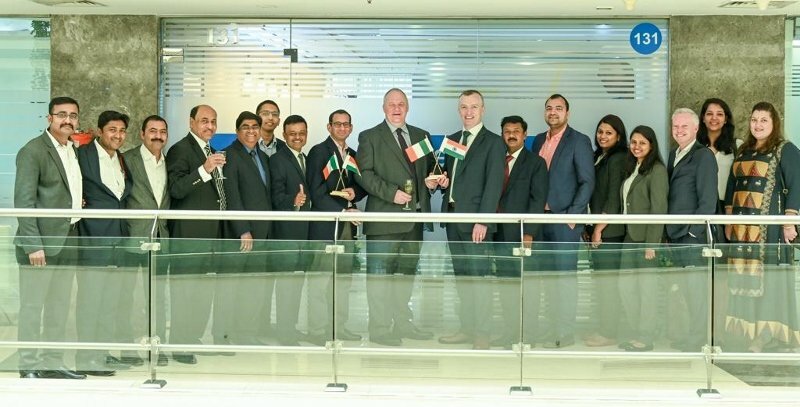 The win represents the third time Aerogen has received the award in the last four years. 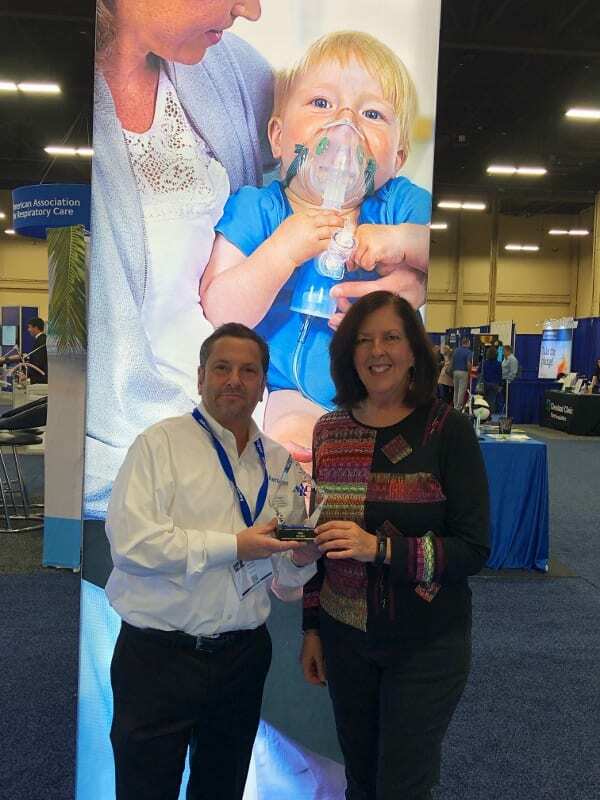 Aerogen was selected as one of six recipients of the Zenith Award from over 400 competing suppliers to the respiratory care field. 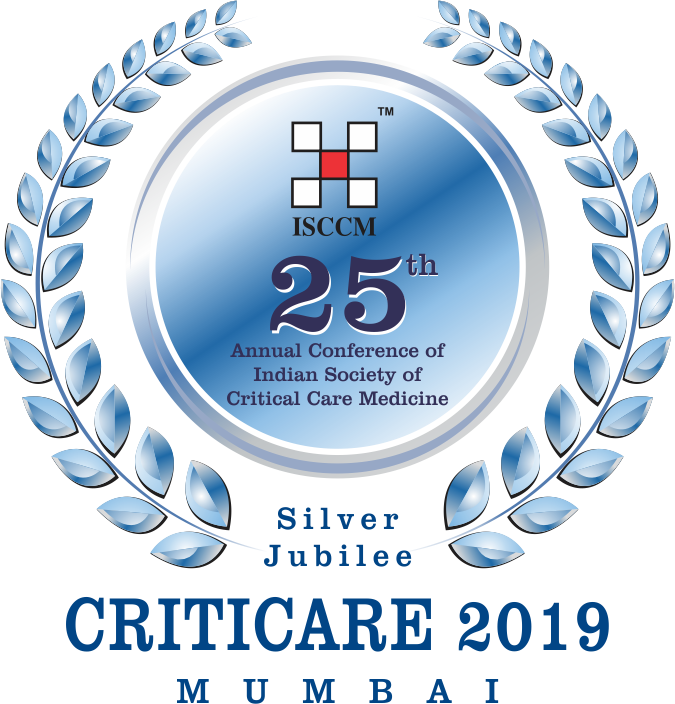 The recognition comes as over 65% of the Top 100 hospitals in the United States depend on Aerogen’s proprietary vibrating mesh technology to deliver aerosolized medications to the lungs of critically ill patients. 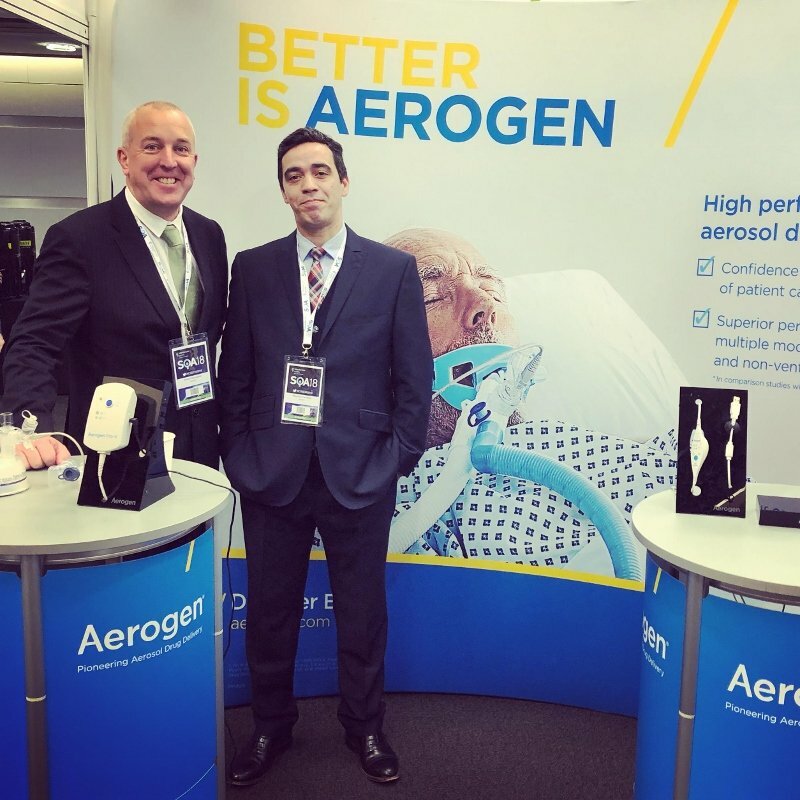 With products such as the Aerogen Solo, Ultra, and Pro-X controller, hospitals are able to improve patient care and reduce drug usage while significantly reducing patient treatment time, length of stay, and related hospital care costs . 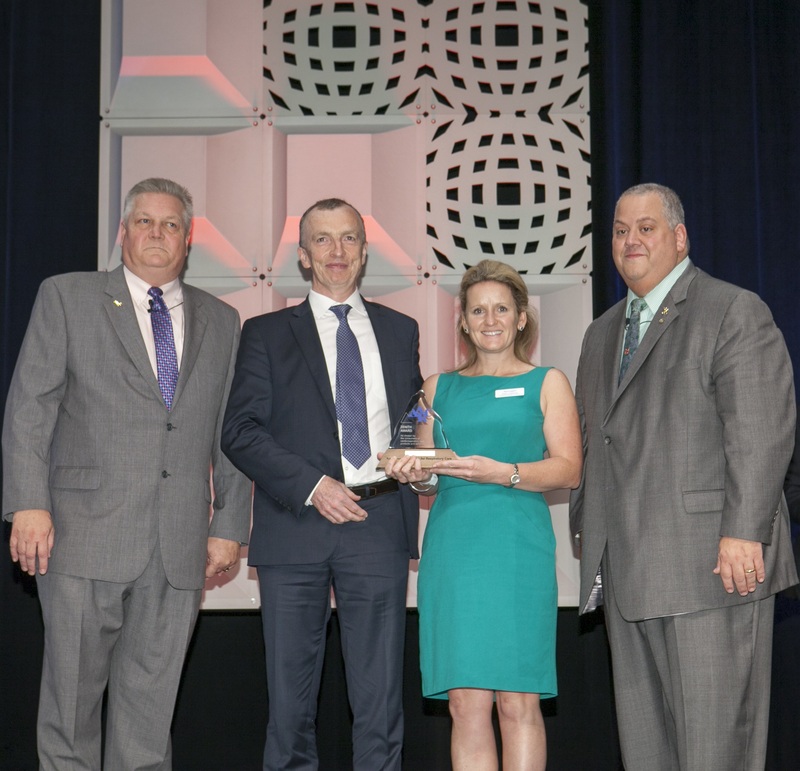 Aerogen officially received the Award at the opening ceremony for the AARC on Saturday, October 15.